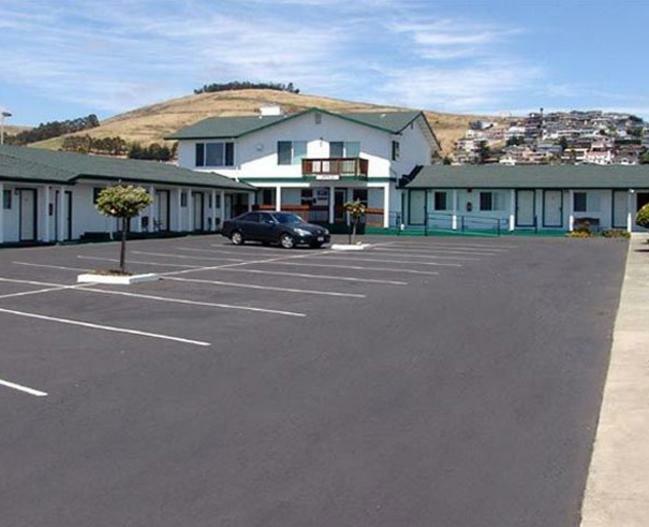 The Holland Inn is only one mile from famous Morro Rock, 30 minutes from Hearst Castle, and 15 miles from San Luis Obispo County Airport. 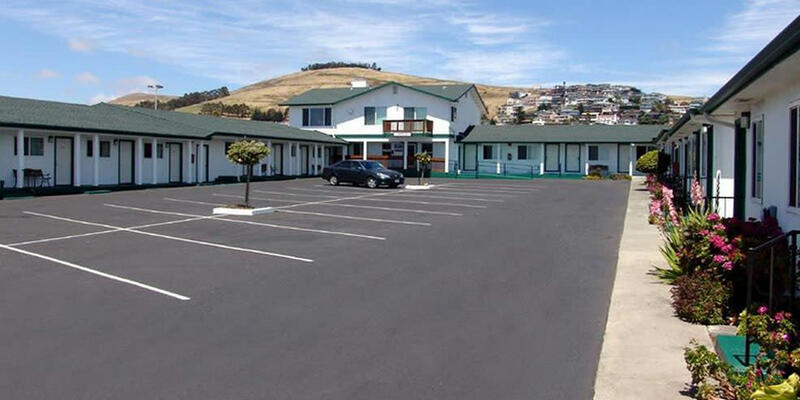 The inn is only 1 mile from downtown Morro Bay and walking distance to several restaurants and across the street from the beach. Guests will relish in such amenities such as complimentary wireless Internet, and a room with a microwave and refrigerator upon request. Step outside and explore the natural habitats, beautiful scenery, and local charm which sets the stage for the many activities we have to offer. 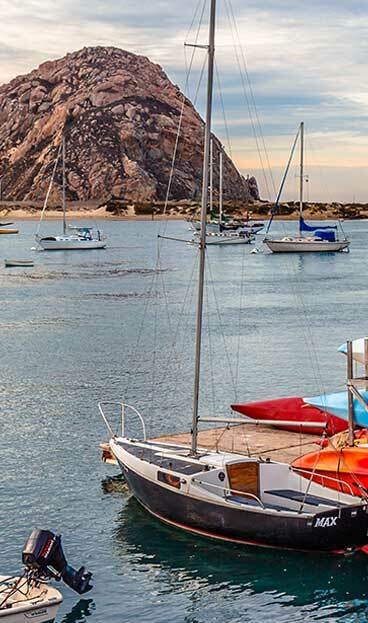 There is plenty to do in the Morro Bay area such as art galleries, bike & or surrey rentals, boat tours, dinner cruises, shopping, farmers markets, golf, guided tours of Hearst Castle, and hiking and nature walks.